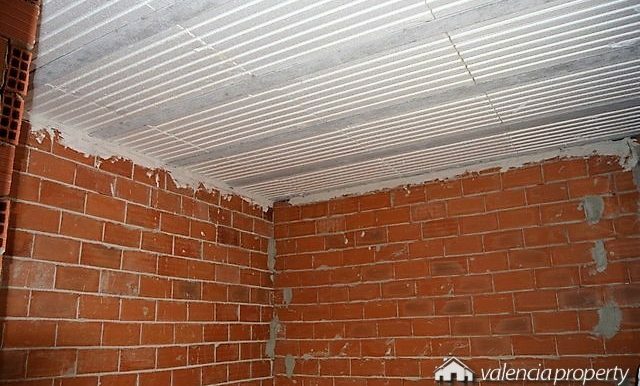 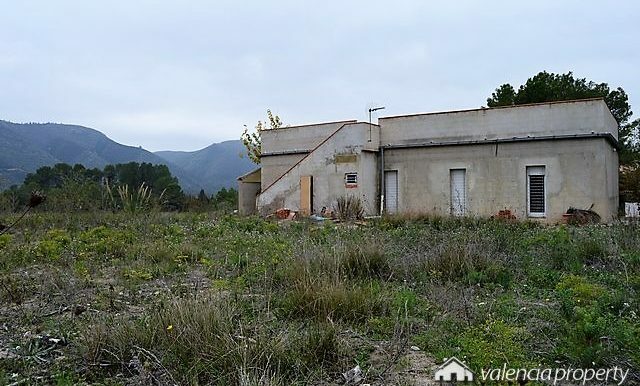 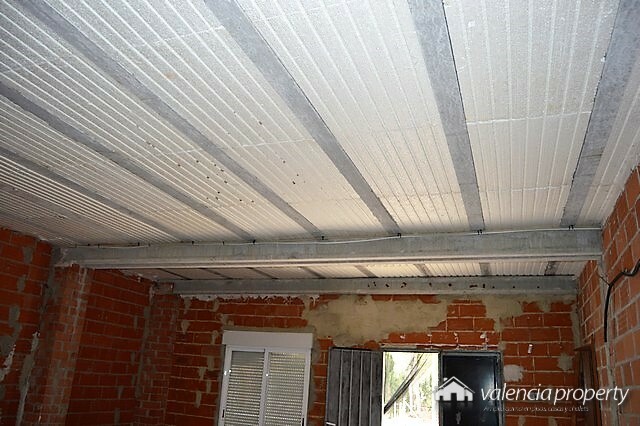 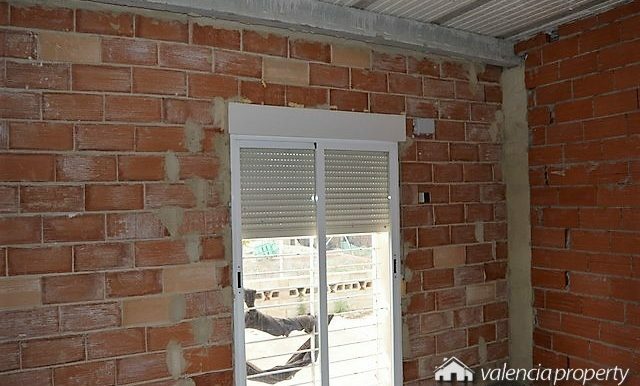 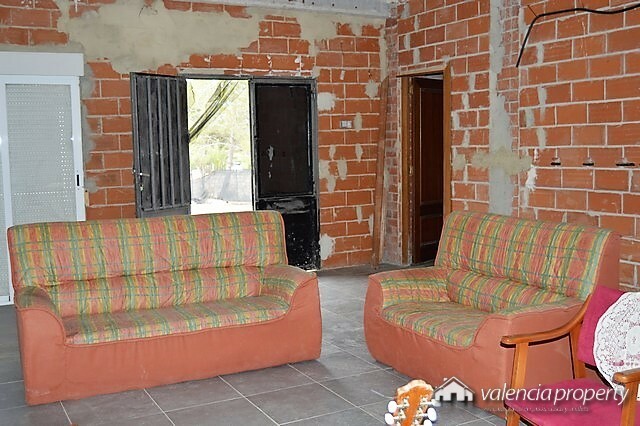 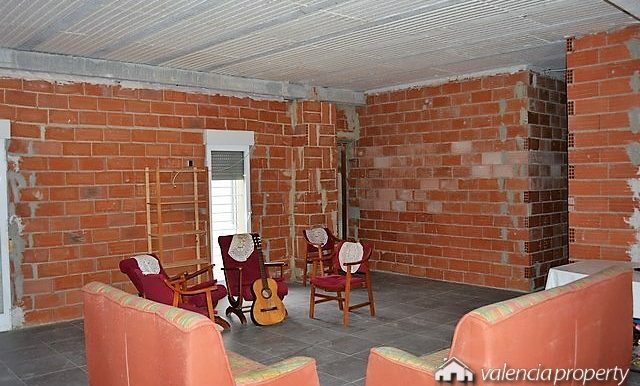 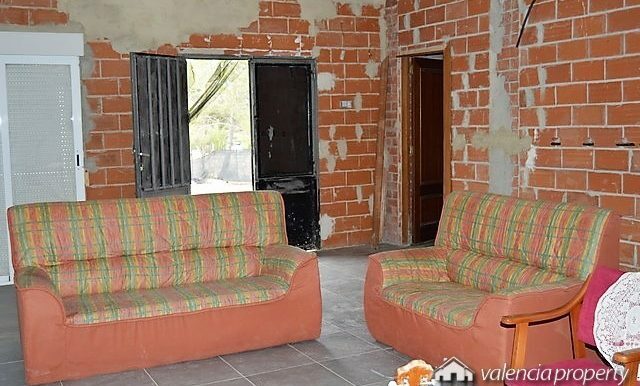 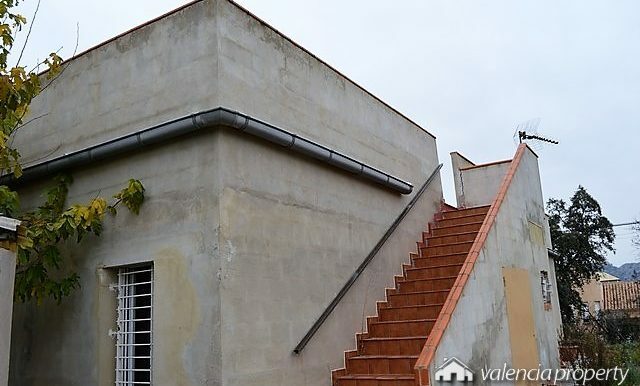 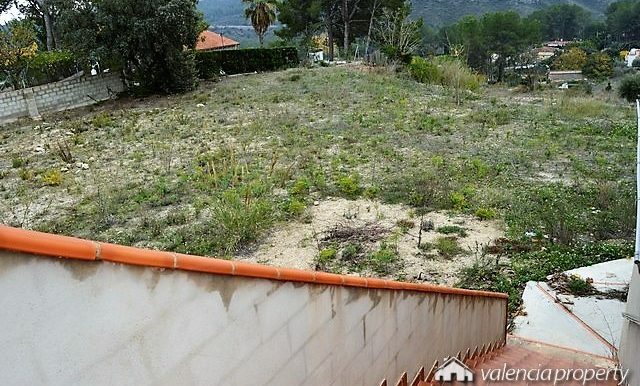 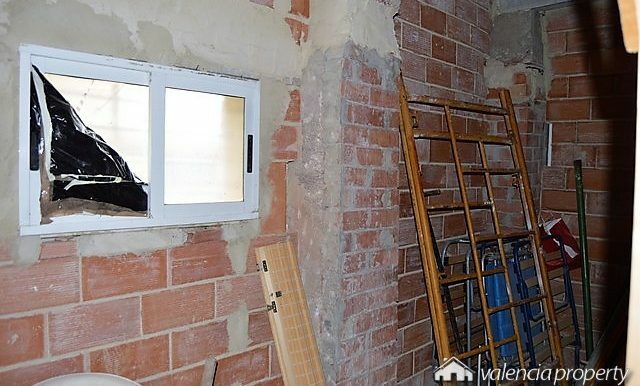 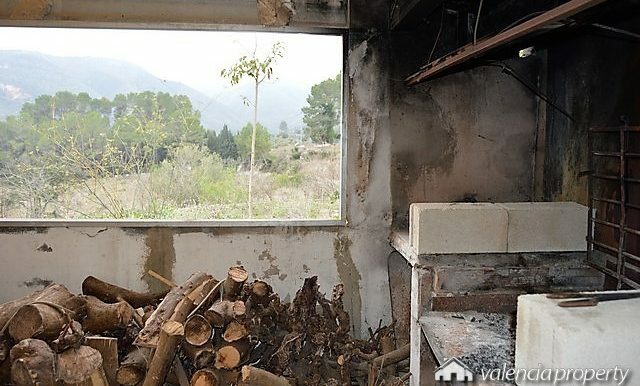 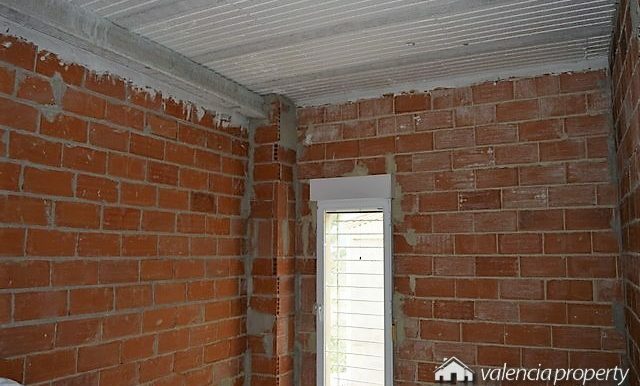 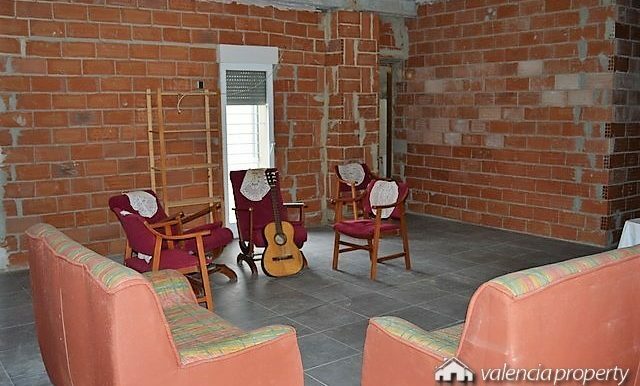 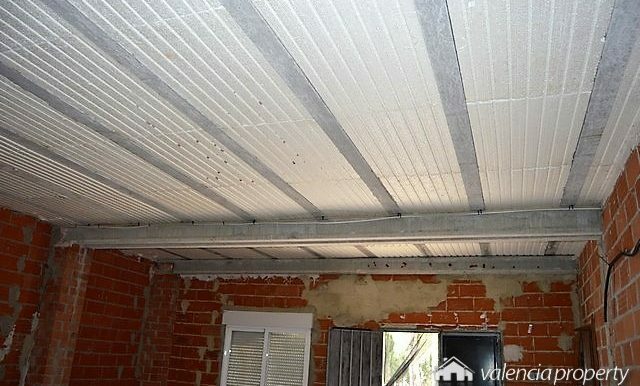 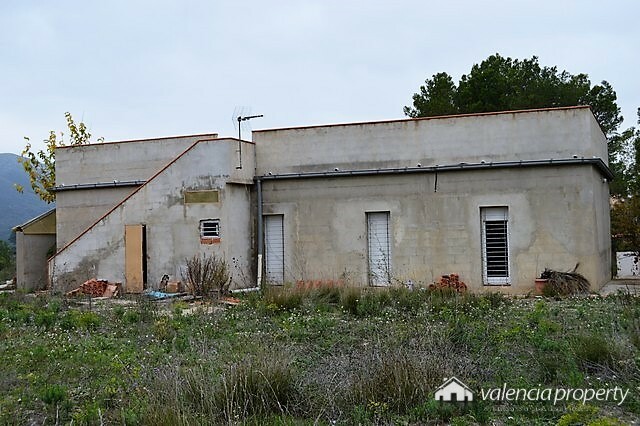 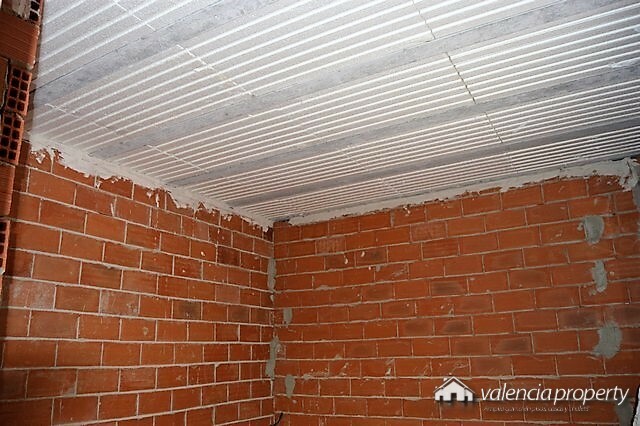 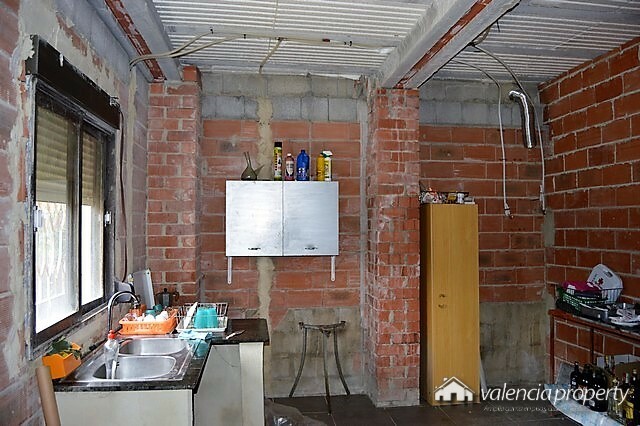 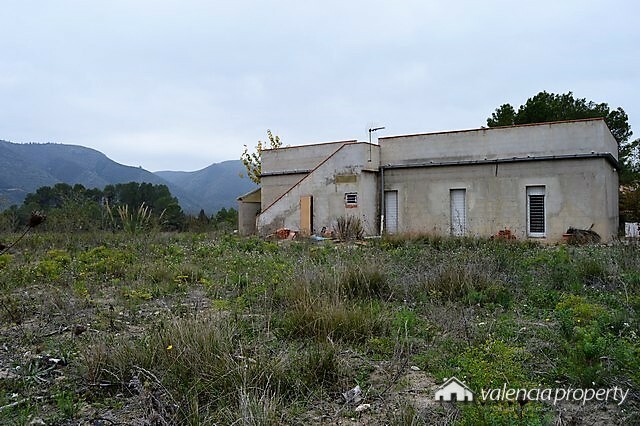 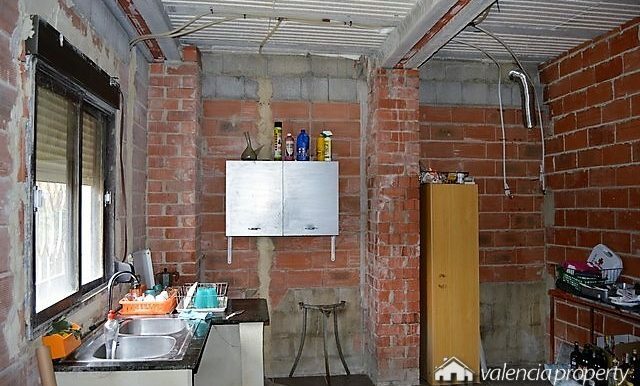 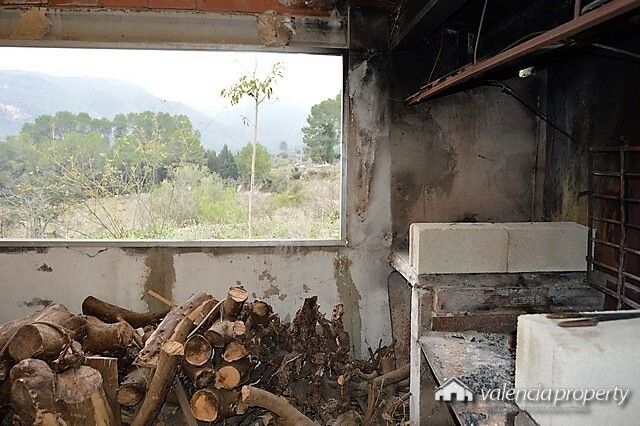 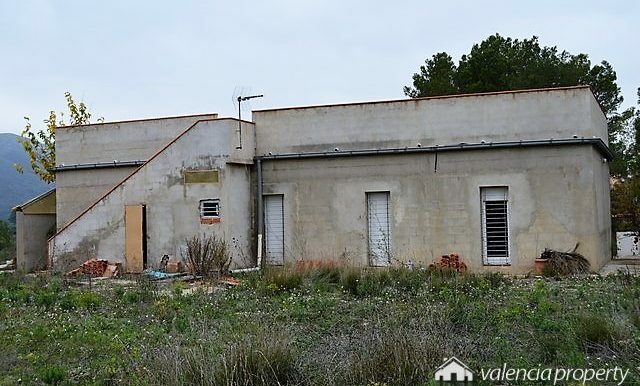 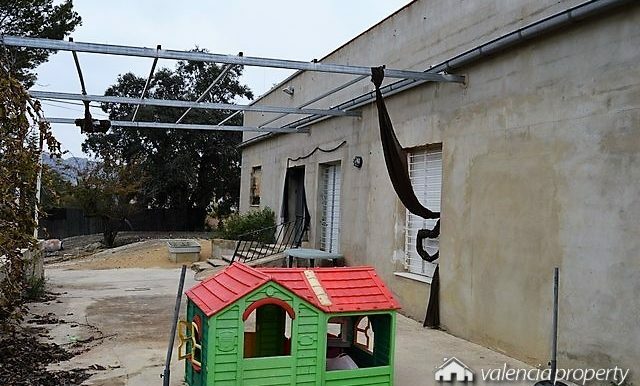 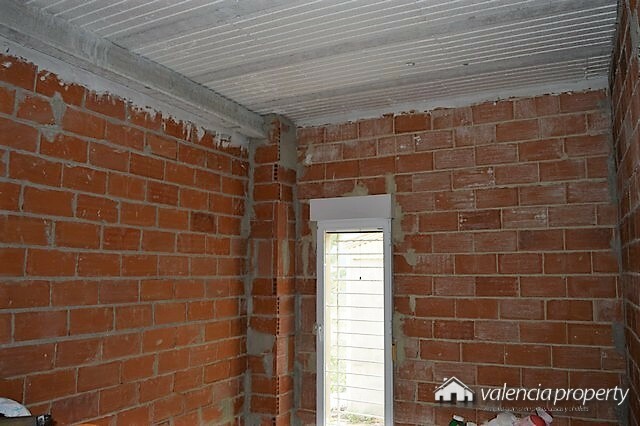 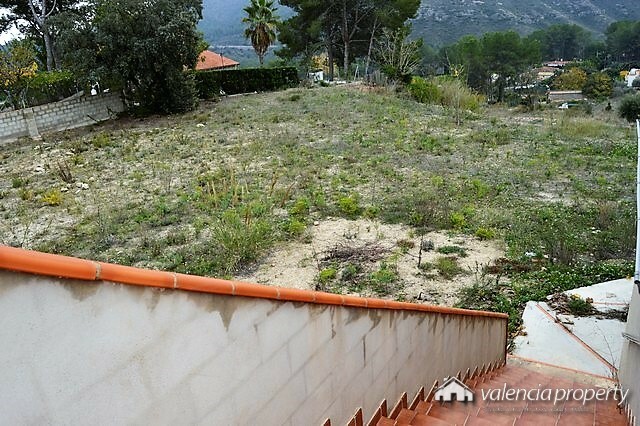 Villa, unfinished, 3 bedrooms, in the valley of Bixquert. 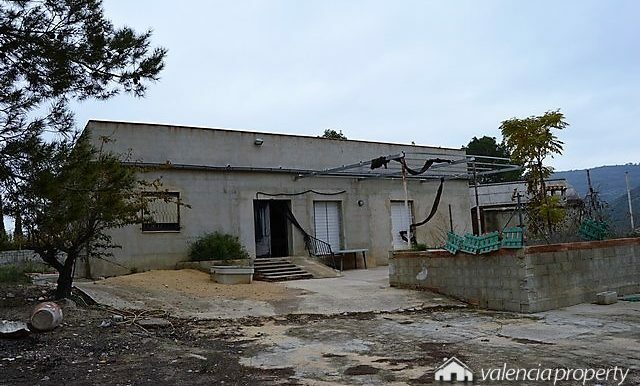 Located next to CV-601, on top of a hill. 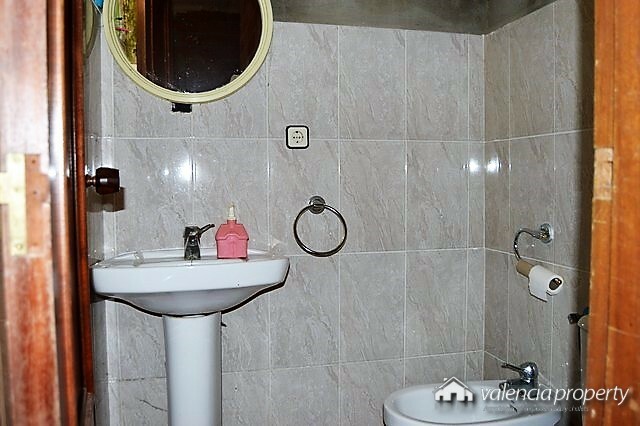 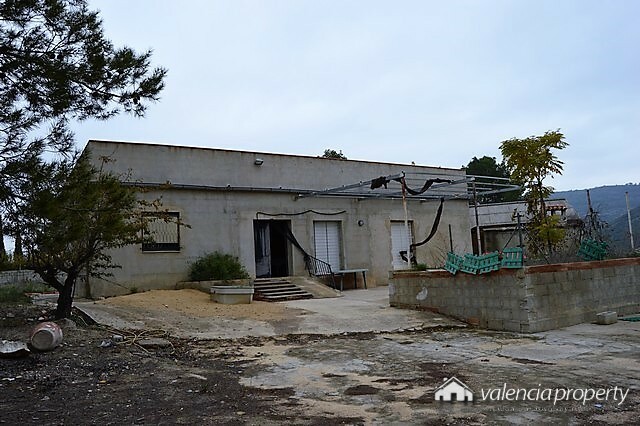 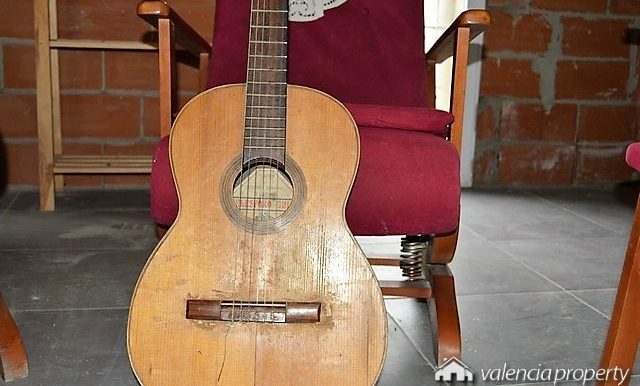 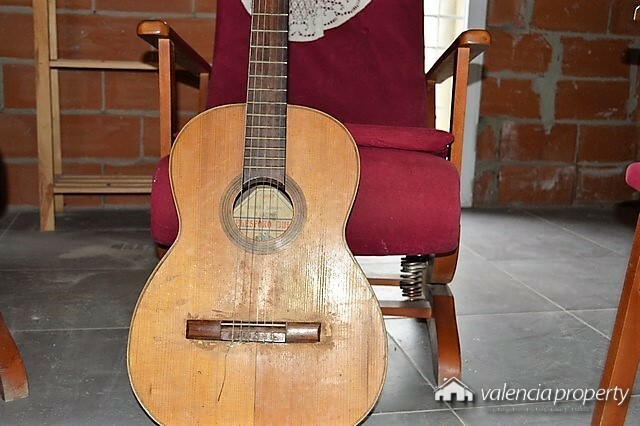 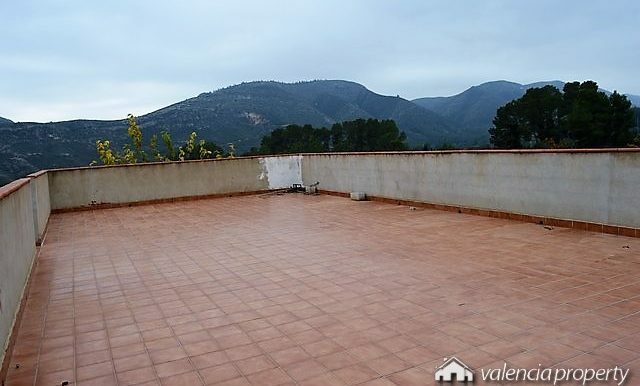 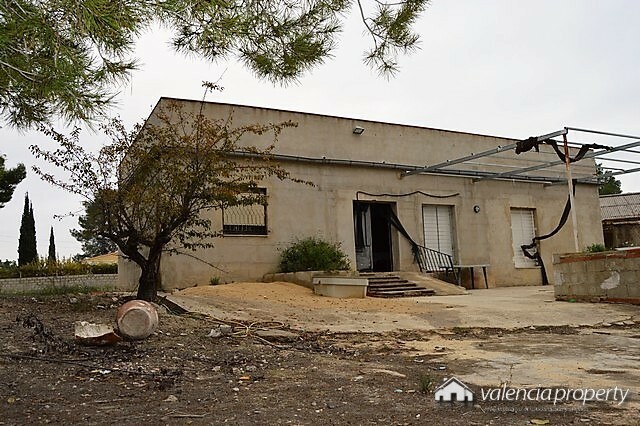 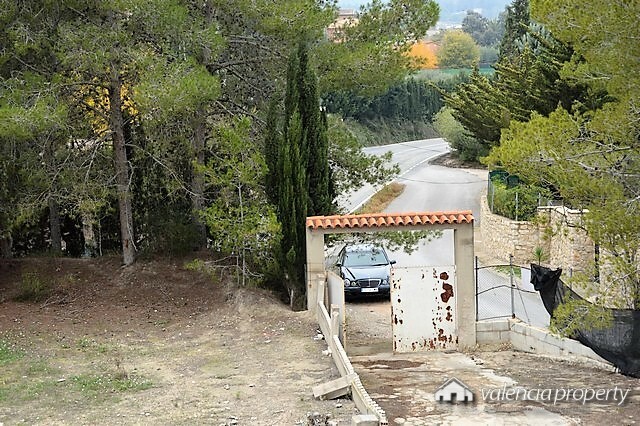 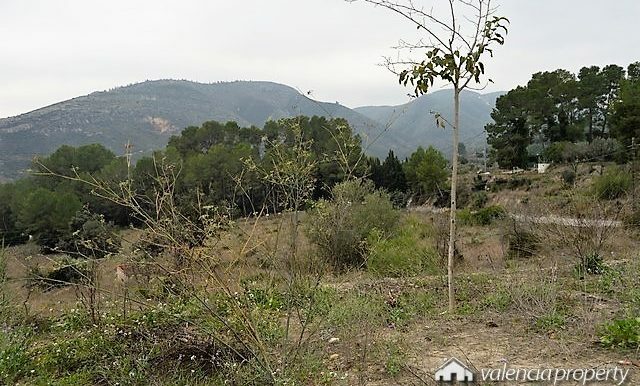 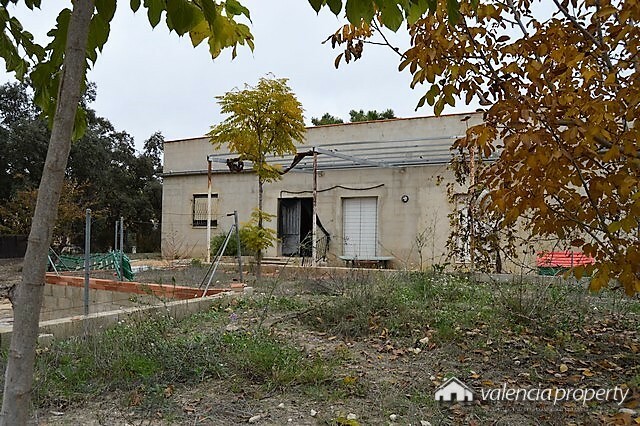 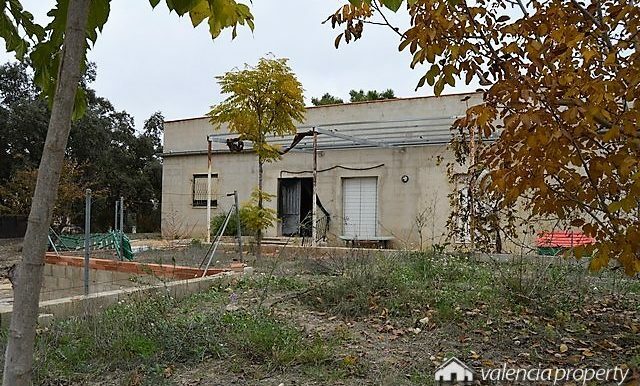 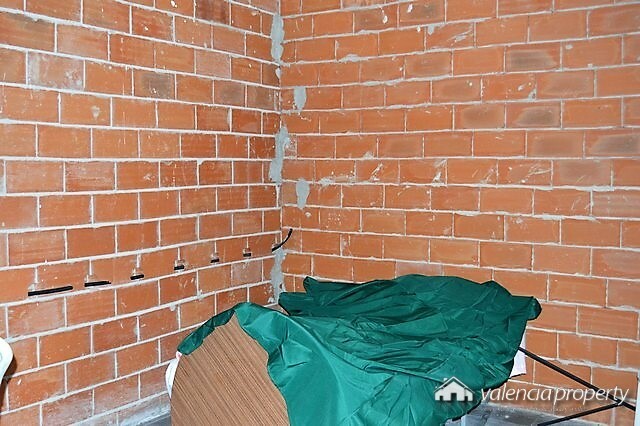 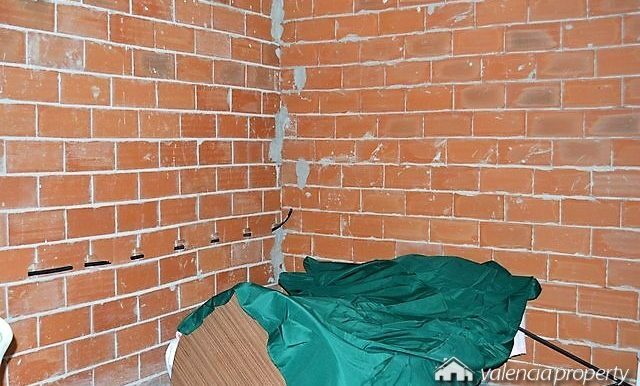 5 km from the city center of Xàtiva. 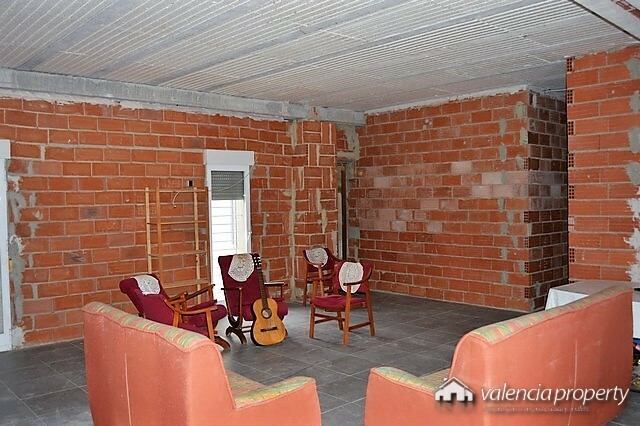 With tennis club nearby. 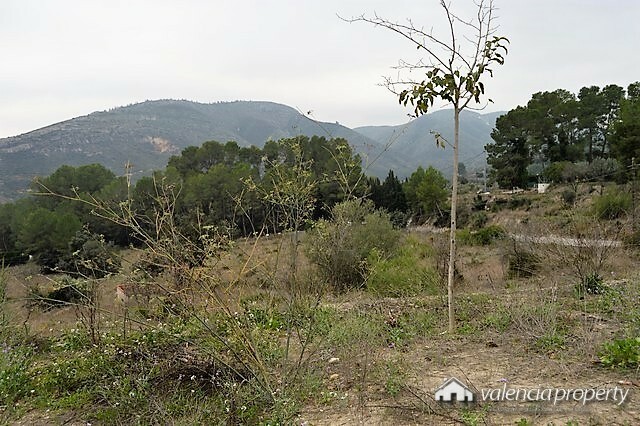 The plot of 23,845 m2, is irregularly shaped with a certain slope from north to south, where the dwelling occupies the highest part. Much of the surface runs alongside the CV-601. 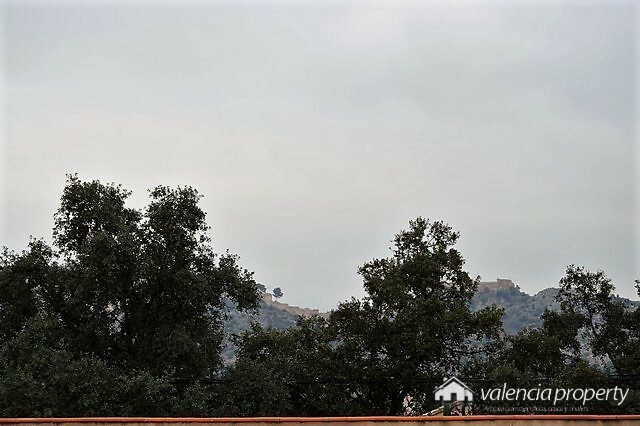 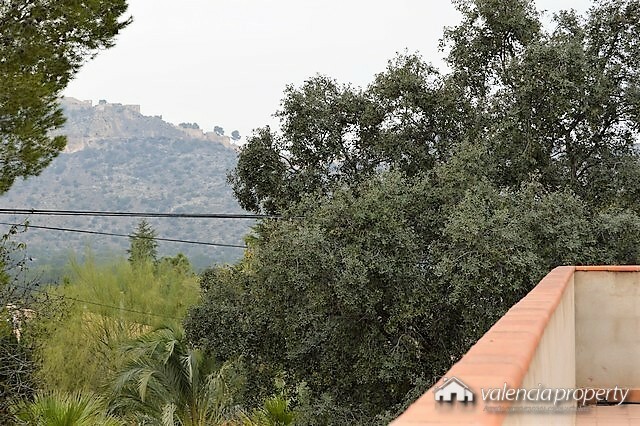 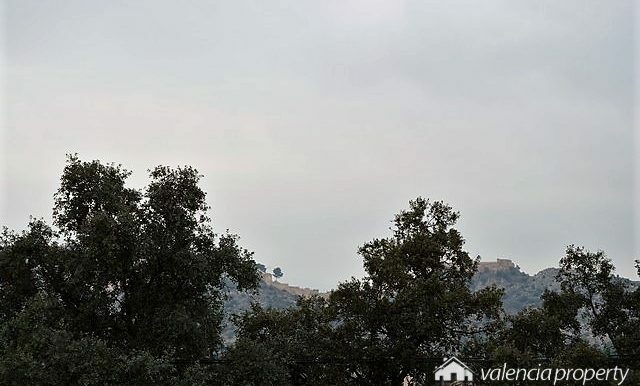 From the terrace of the property you can see in the north the south face of La Solana and the castle of Xàtiva. 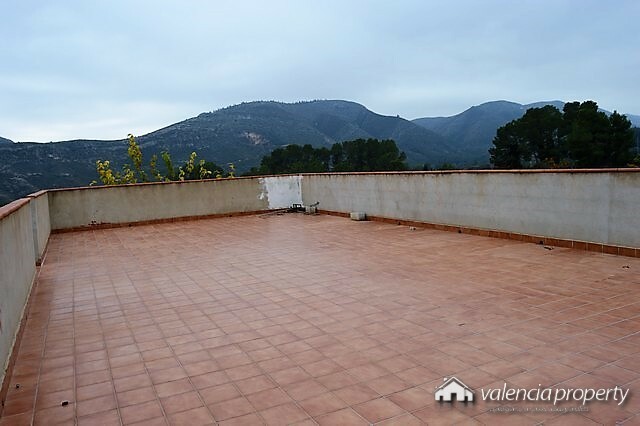 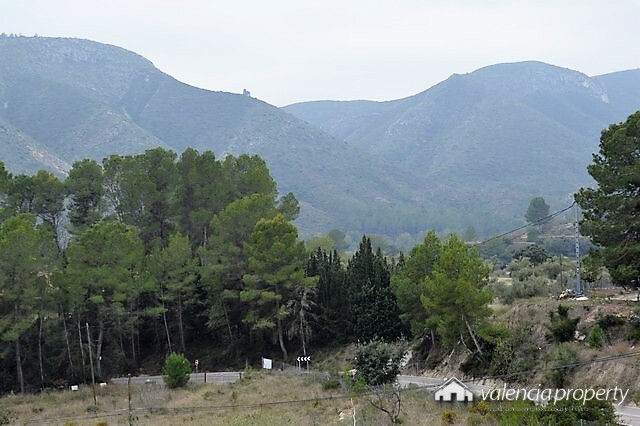 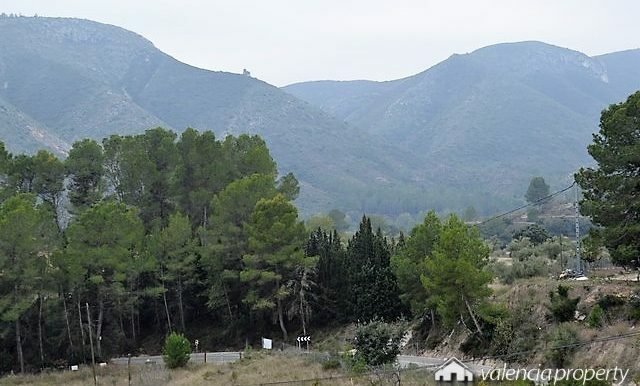 In a southerly direction, it offers clear views towards the ravine of El Cuadrado and the mountains of La Sierra Grossa. 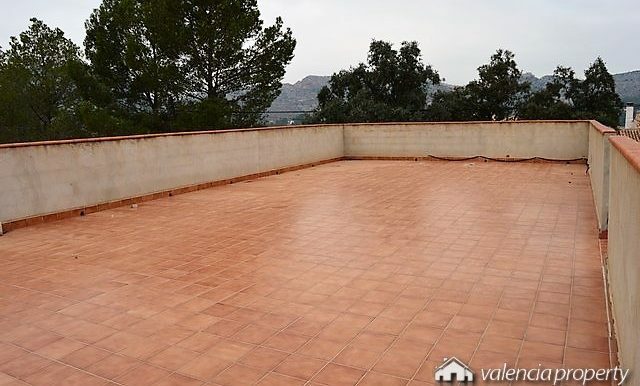 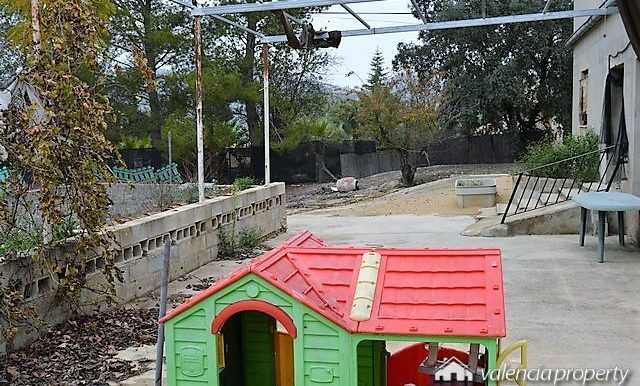 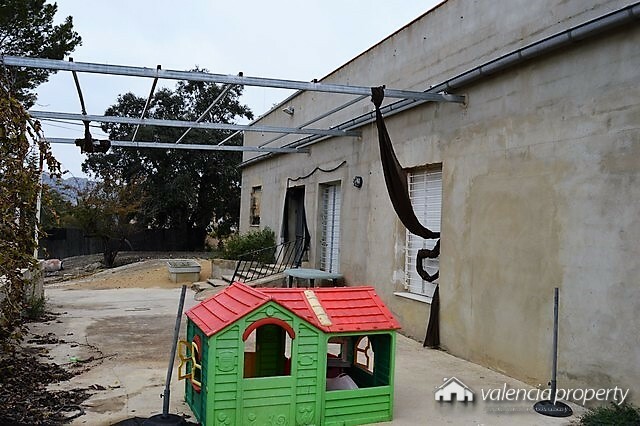 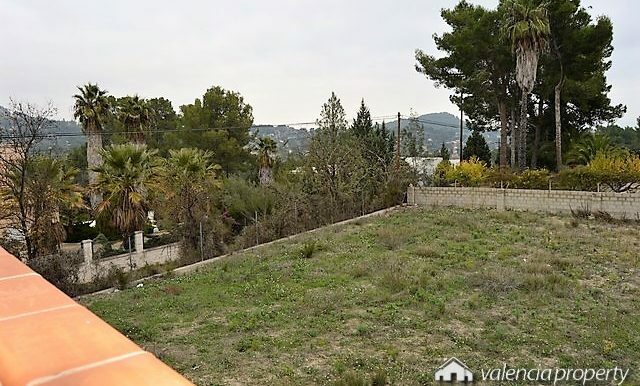 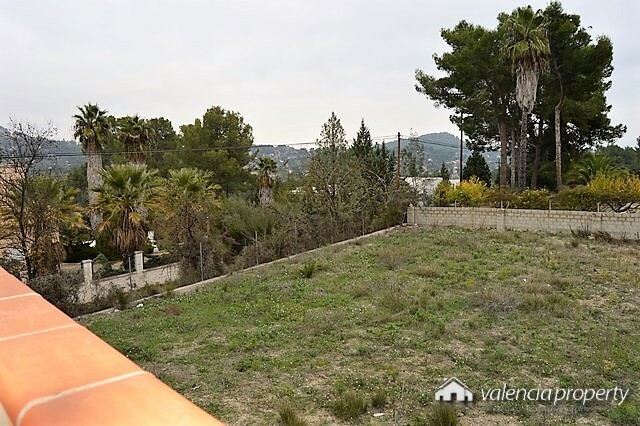 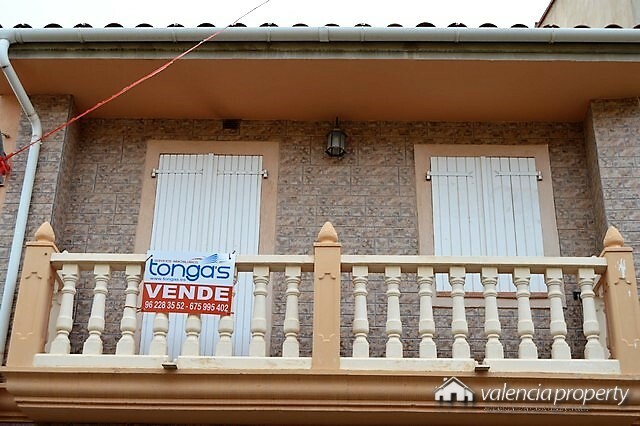 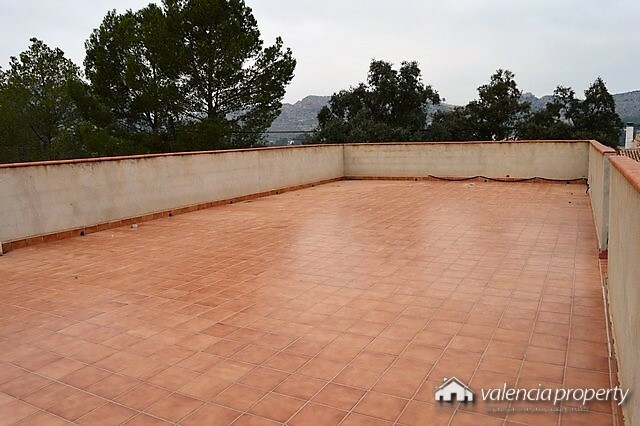 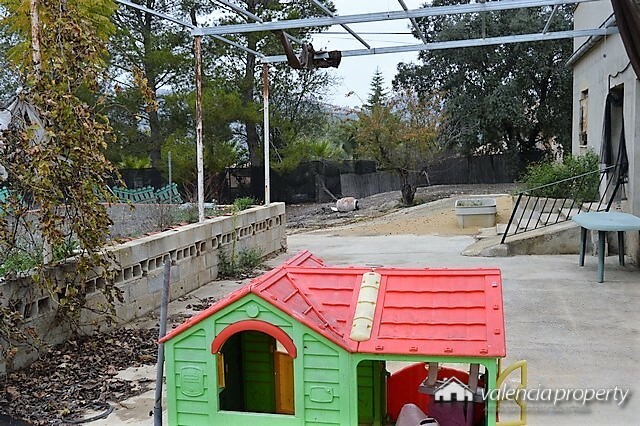 A perfect location, very well connected, close to the main road, which runs throughout the valley from North to South and makes the city center accessible in just 5 minutes. 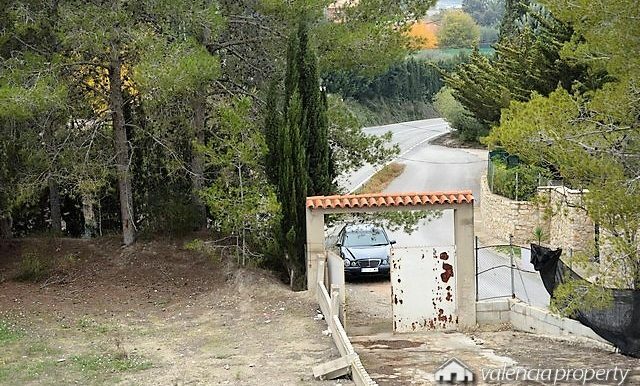 The house has a built area of 120 m2, with a central dining room, around which are located three bedrooms, kitchen and two bathrooms. 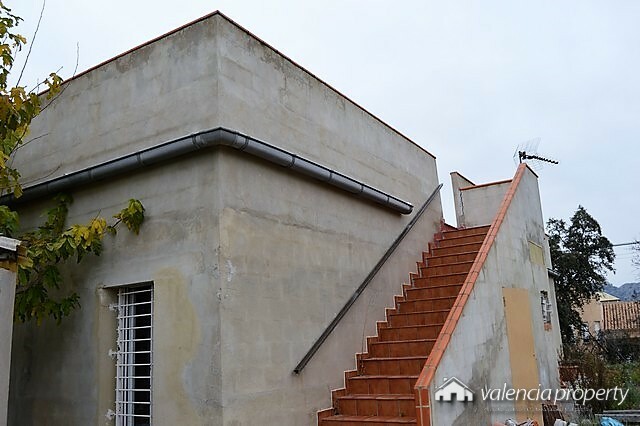 It lacks the finishes, but the structure is totally finished and is of recent construction (2006). 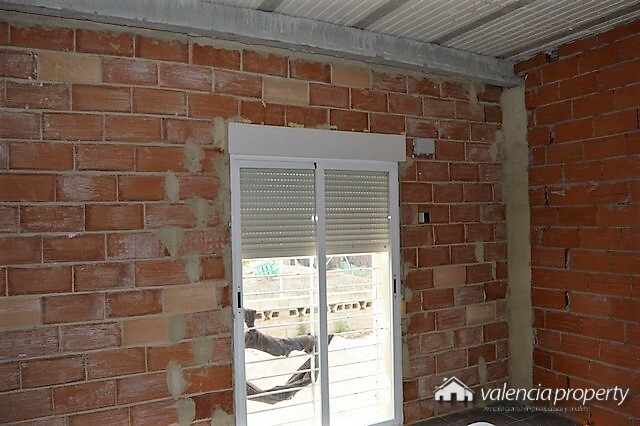 Ideal property for those who can, by themselves, carry out completion tasks or for those who buy very cheap, want to access this type of property by making an investment, not very expensive, but allowing them to finish giving it their own style.